Clover Cars Barnstaple have been an established family run motor business since 1957 set up by Roger Bray and now owned by Tim Comer. We moved to our current premises in 1986. 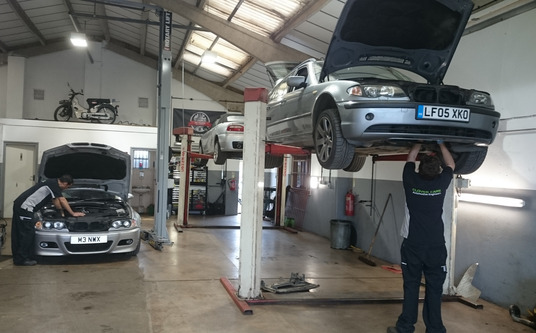 At Clover Cars, we pride ourselves in offering a professional, first class, personal service with sensible advice for all your motoring needs. A true, genuine local firm, established in 1957. 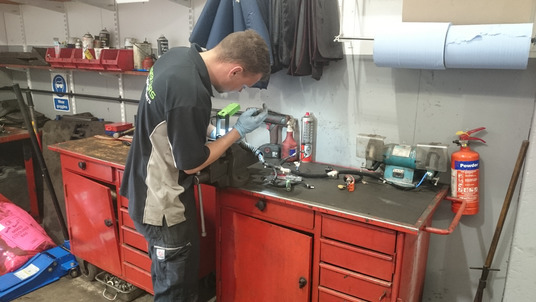 We are proud to call ourselves a genuine, local, firm and are able to adapt our services to petrol and diesel cars alongside light commercial vehicles of all ages and makes in our modern workshop. All of our technicians are fully trained for all servicing and mechanical work. 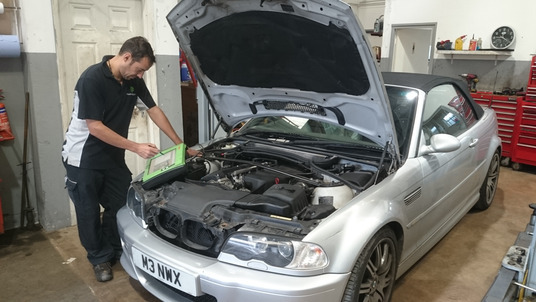 We are also City and Guilds qualified in auto electrical and electronic servicing aspects on all vehicles and we use the latest range of diagnostic equipment which we regularly update. 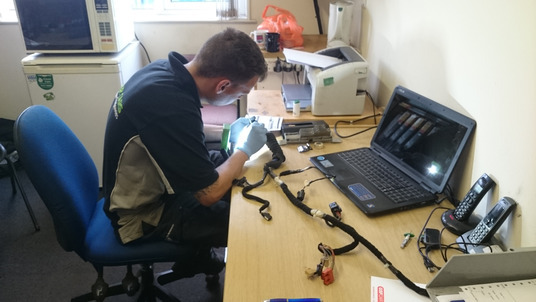 Our engineers, also, all hold City and Guilds qualifications for air conditioning systems using modern equipment. We are fully compliant with Health & Safety aspects and all our waste is disposed of in an environmentally friendly manner, correctly adhering to industry standards. Clovers Cars are also an affiliate of the Retail Motor Industry (RMI).